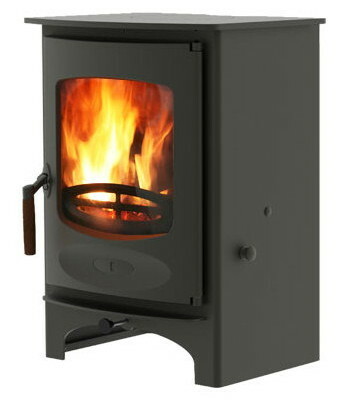 The distinctive Morso Owl 3410 radiant multi fuel stove has soft lines and curved edges. 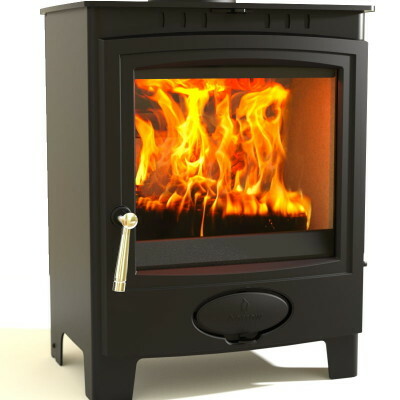 With its rear and bottom heat shields allows more flexibility for your hearth design. For a glorious view of the stove there is a large single door glass panel. 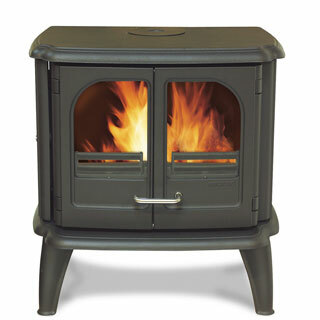 The 3410 Owl is equipped with a heavy duty ash pan for easy removal. Rear and bottom heat shields protect adjacent walls and floor giving you more flexibility for your hearth design and construction. 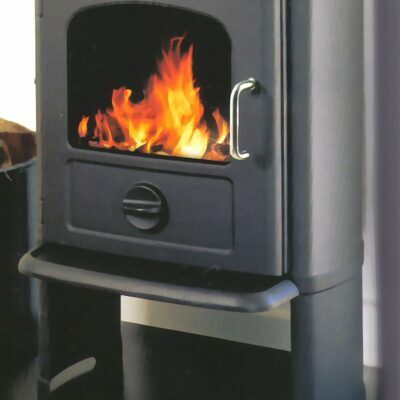 Morso will not let you down, with a huge range of design, size, efficiency and stove type, you can guarantee to find a stove that meets your needs. 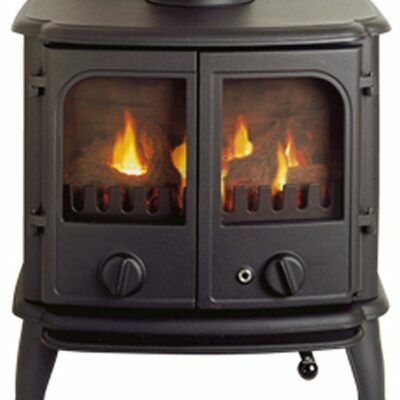 Working with with designers and architects Morso keep their stoves up to date with style and design.